Come back to me. That was the very last thing I said to him. Always. The very last thing he said to me. Home on leave in sunny California, Marine and local lothario Kit Ryan finds himself dangerously drawn to his best friend's sister, Jessa - the one girl he can't have. 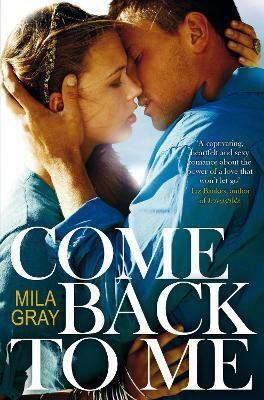 Come Back To Me is a breathtaking, scorchingly hot story about love, friendship, family and finding your way back from the edge of heartbreak from Mila Gray.